Santa Maria del Castello, a place of ancient origins, is situated on the hills of Vico Equense, in Sorrento peninsula, about 700 metres above sea level. 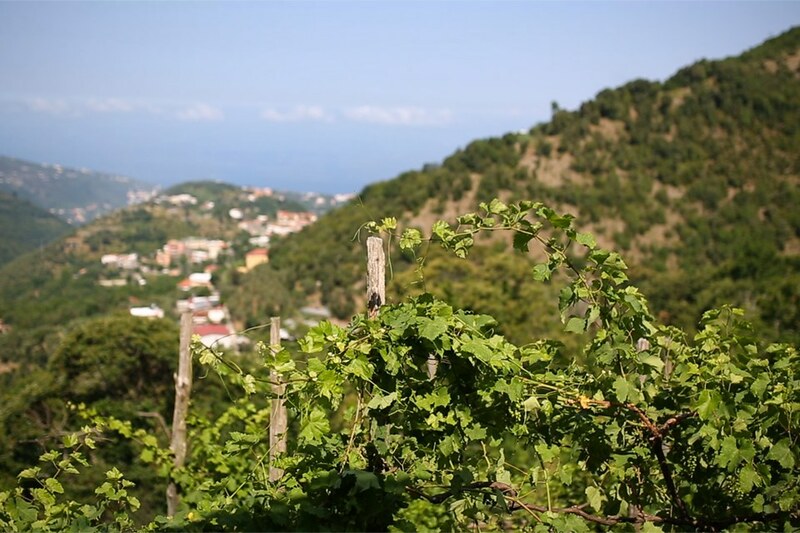 This small village surrounded by nature has a privileged position, a sort of wonderful natural terrace between the gulfs of Naples and Sorrento. In Santa Maria del Castello, among apple trees, there is a source of water, where a long time ago our grandparents used to take baths: it was called “l’acqua do mil”, the apple’s water. It’s for this reason that in 2005 the farmhouse La Sorgente del Melo was born. 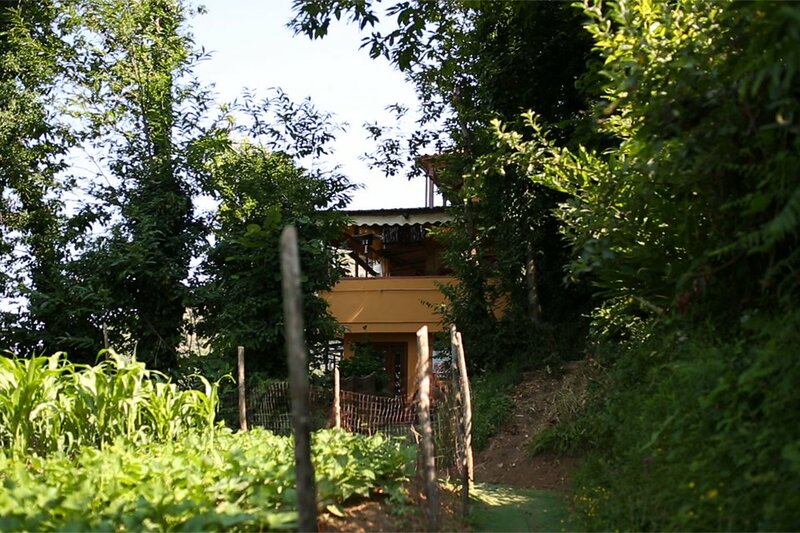 Dal nostro agriturismo passano i viaggi a piedi di Trekkilandia. www.trekkilandia.it - Trekking e Tour Naturalistici nel Mondo".